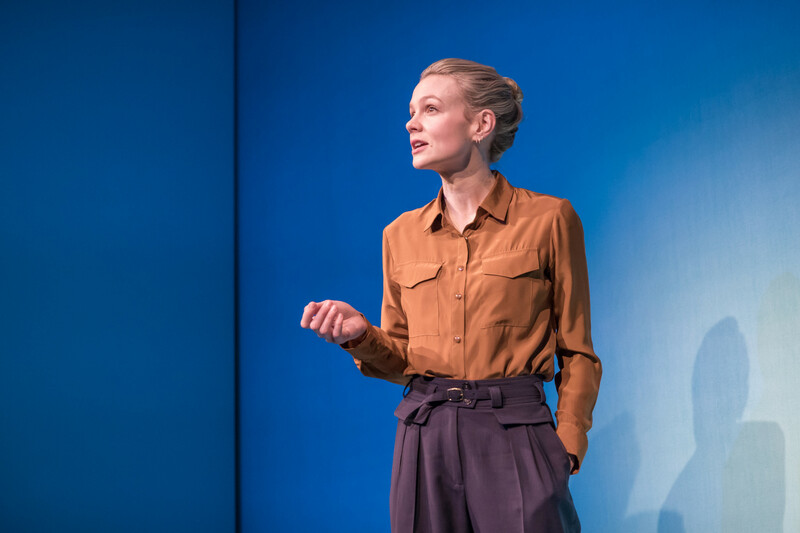 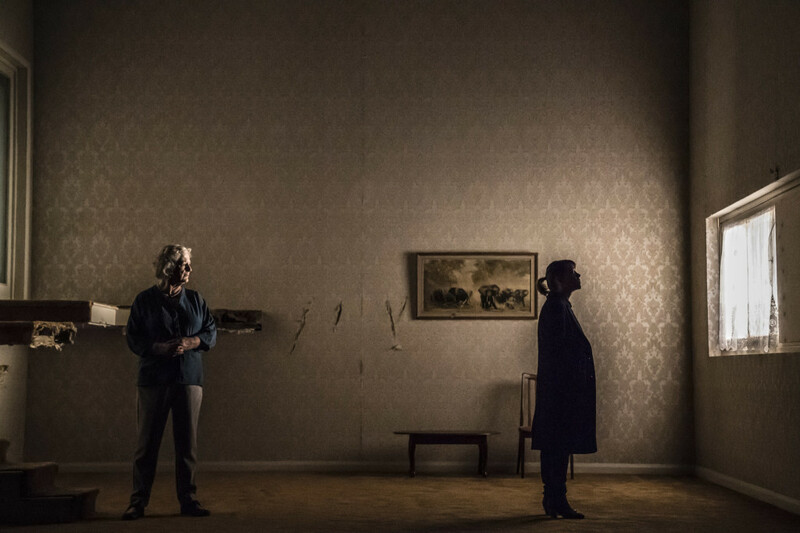 This entry was posted in 2018, Reviews and tagged Carey Mulligan, Dennis Kelly, domestic violence, Es Devlin, feminism, jealousy, Lyndsey Turner, male violence, Royal Court Theatre Downstairs, Sarah Daniels, women and careers on February 22, 2018 by Carole Woddis. 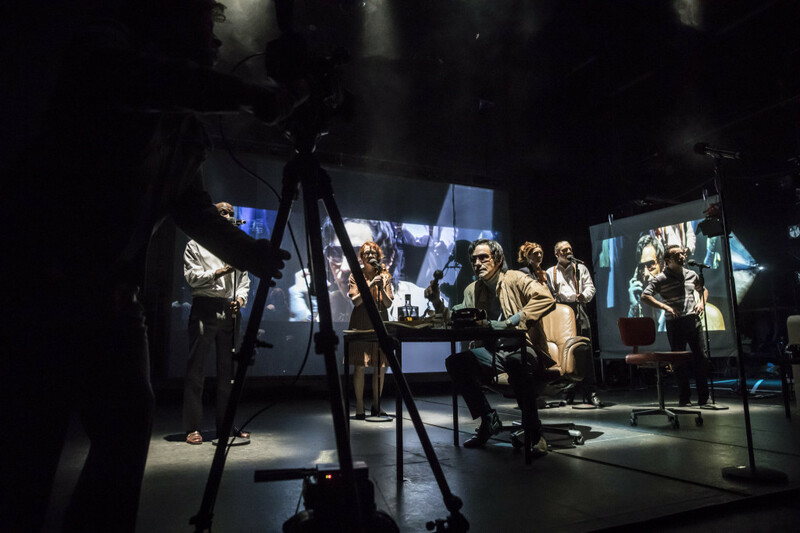 This entry was posted in 2017, Reviews and tagged Anglo-American cast, David Mamet, Hollywood golden age, Robert Evans, Royal Court Theatre Downstairs, telephones, the deal's the thing on March 29, 2017 by Carole Woddis. 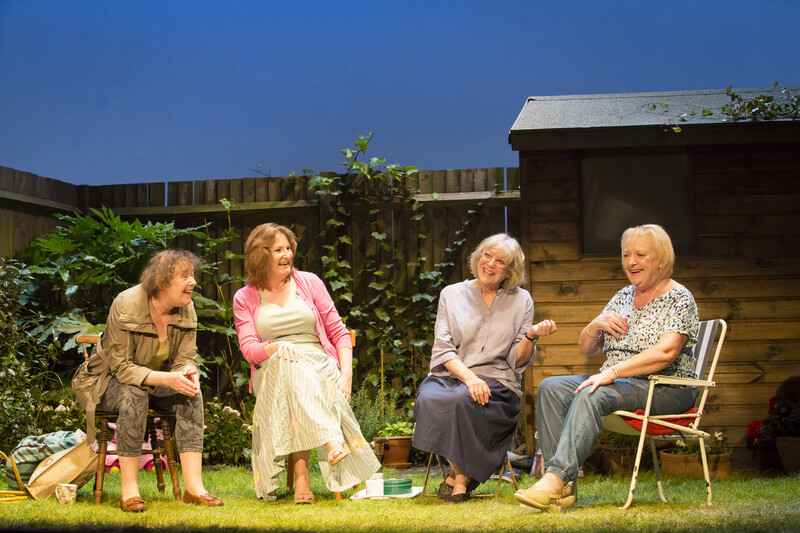 This entry was posted in 2016, Reviews and tagged apocalyptic visions, Caryl Church, Deborah Findley, James Macdonald, June Watson, Kika Markham, Linda Bassett, Royal Court Theatre Downstairs, women chats in the back garden on February 1, 2016 by Carole Woddis.